Bucket Capacity: approx. 8.5 cu. 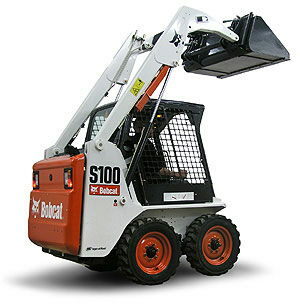 ft.
* Please call us for any questions on our skidsteer w/loader medium rentals in Santa Barbara CA.